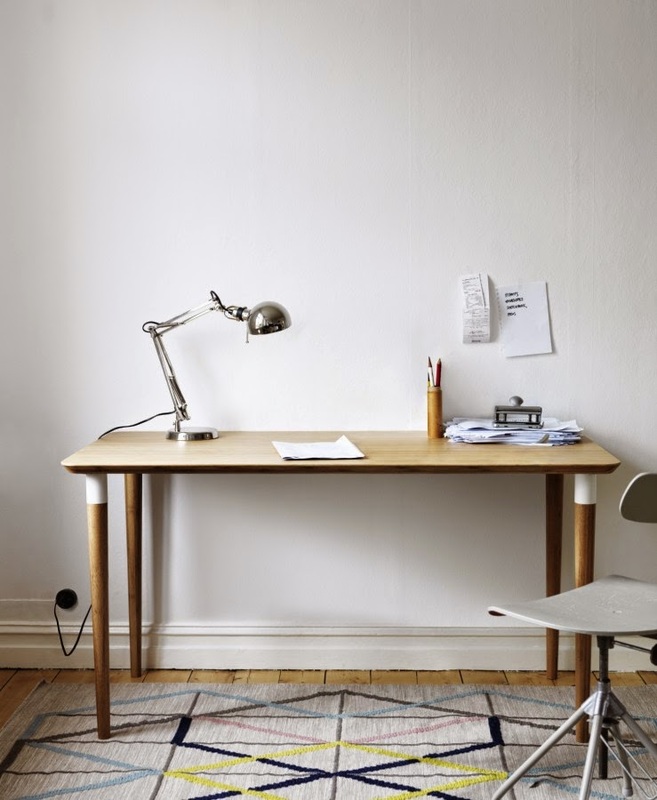 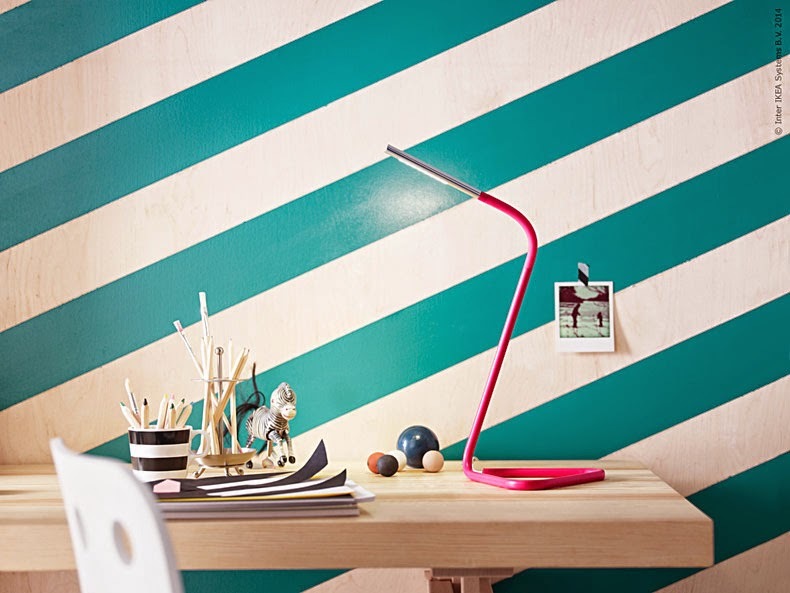 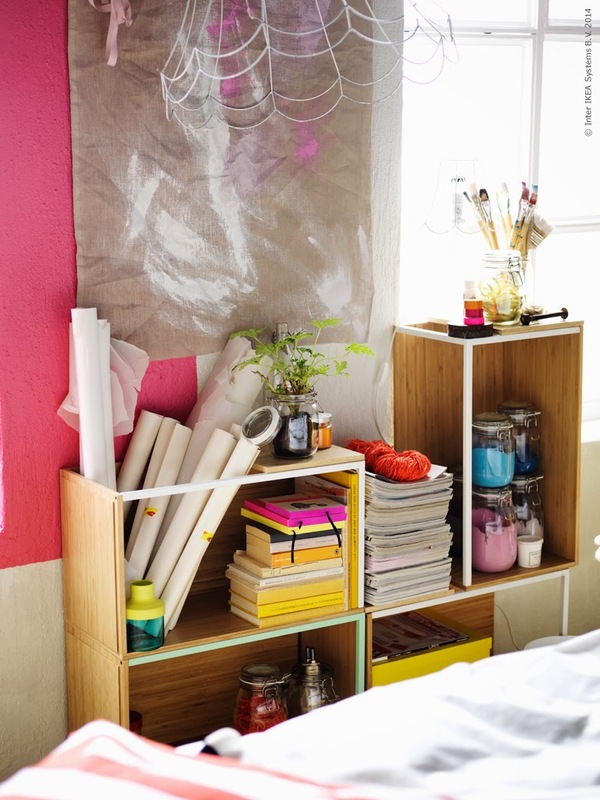 The new Ikea Home Office collection will be in stock from next October. 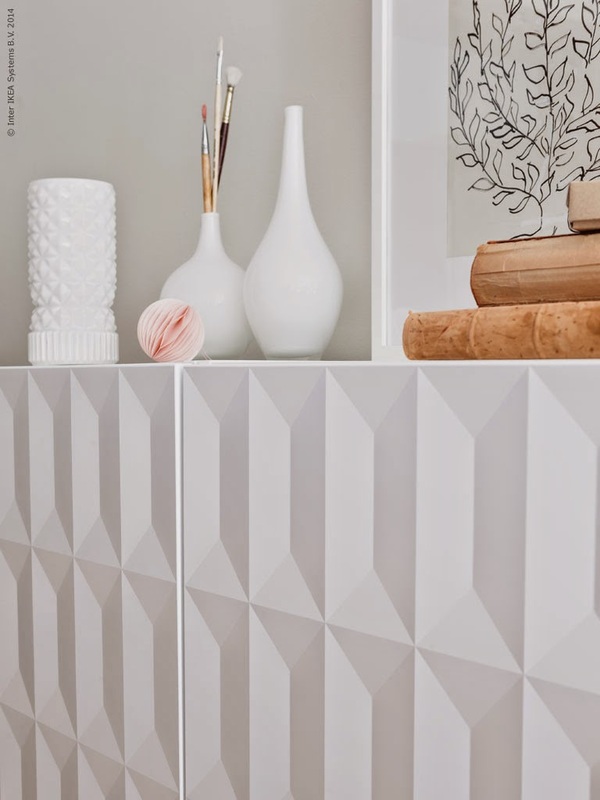 I do love the HILVER desk, here with the FARGTON paper decorations (perfectly shaded for Halloween). 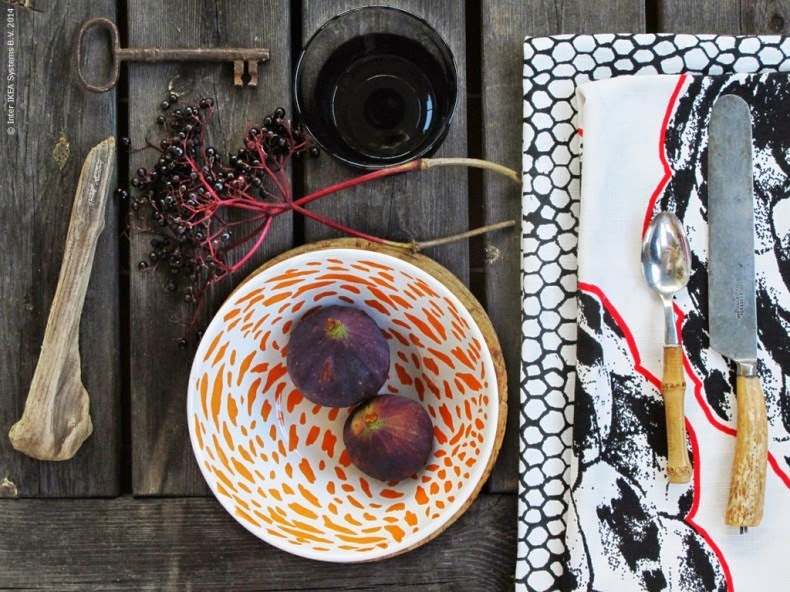 Up: Fall 2014 table-set - sources for all products here. 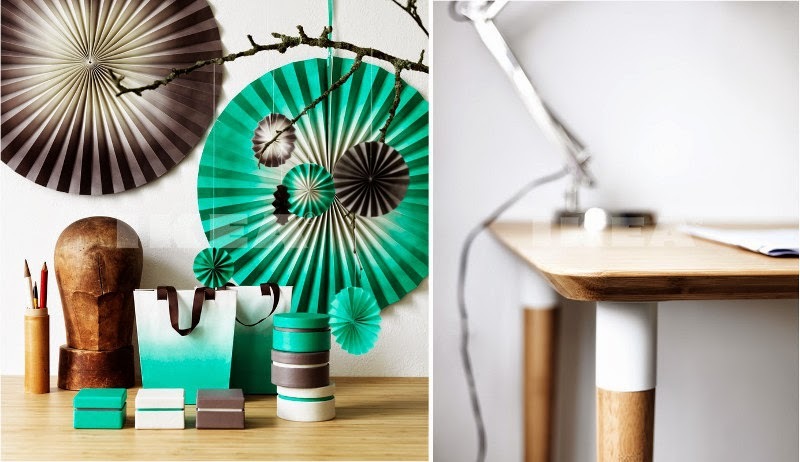 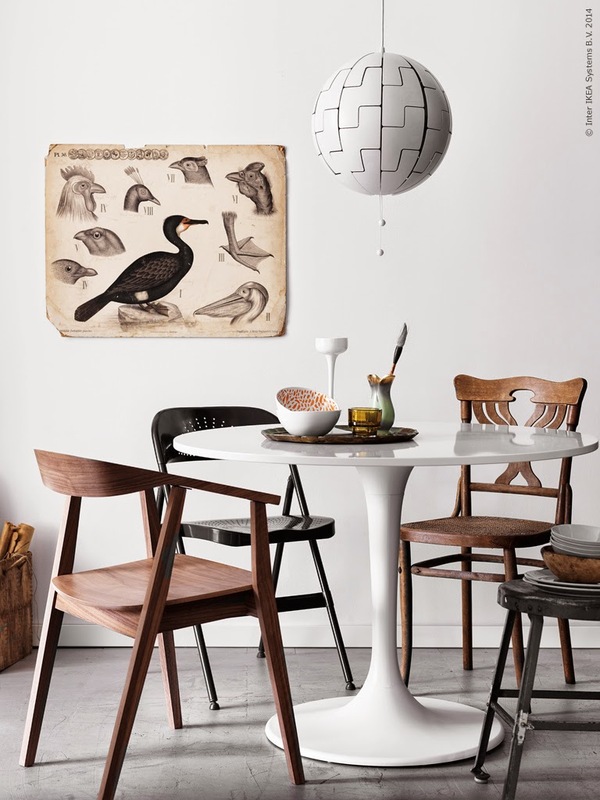 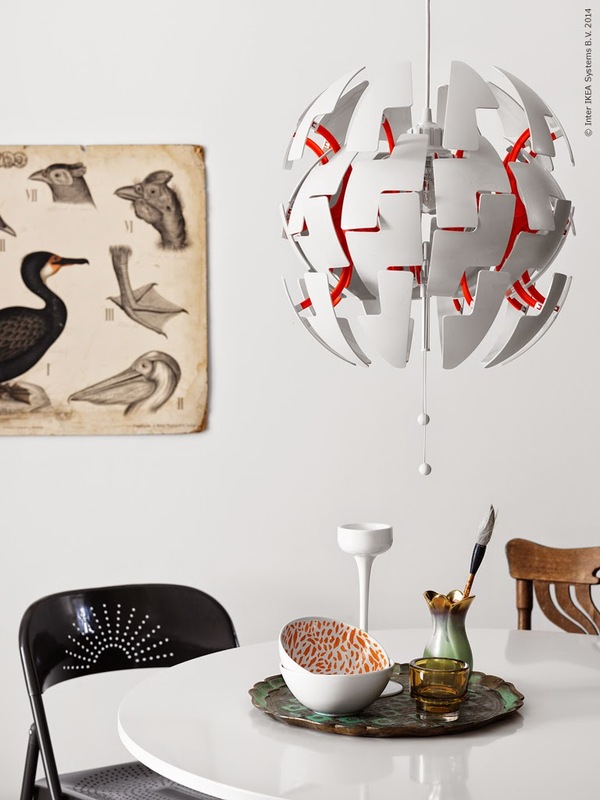 UP: DOCKSTA table, Ikea PS pendant light - source for all products here. 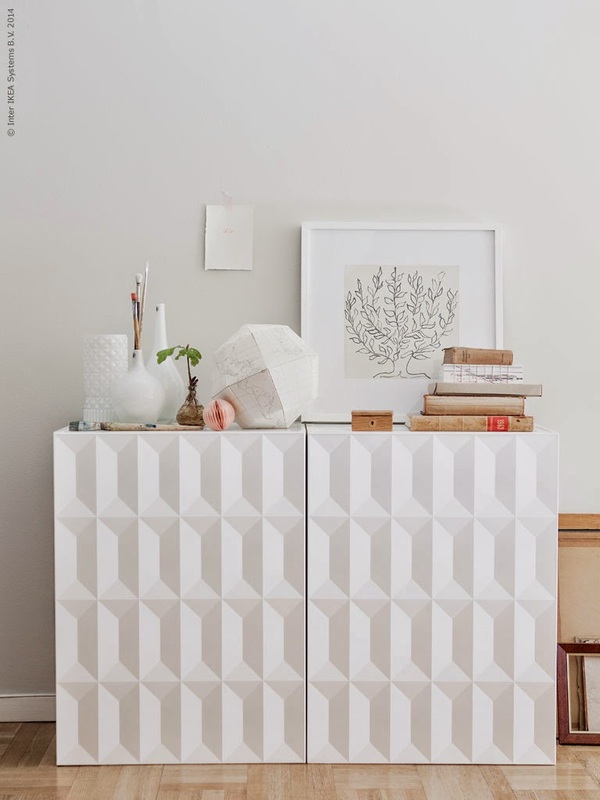 UP: Ikea PS Storage modules - source for all products here.